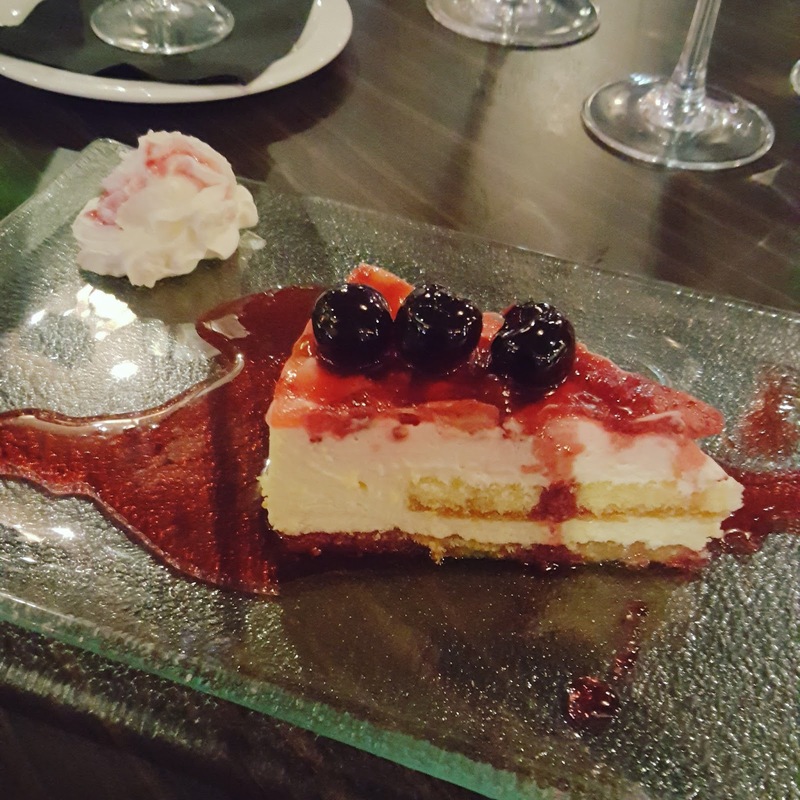 I was recently invited along to try out the new summer menu from The Restaurant at Broadway Casino in Birmingham. 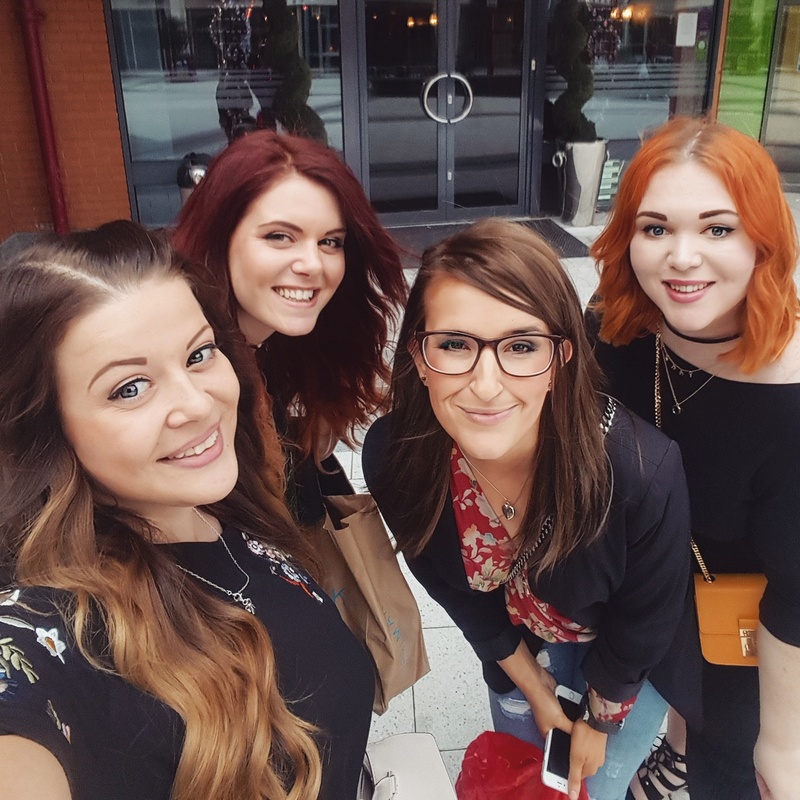 I went along with other bloggers Terri, Tereza, and Charl so we had a nice girlie catch up! 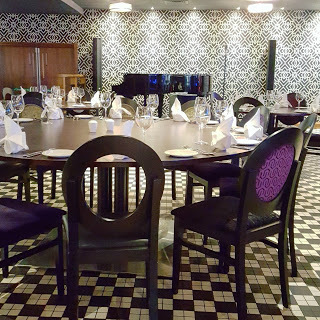 The Restaurant is a fine dining Italian restaurant that is situated inside the casino itself, and just a few steps away from the games area. Broadway Casino is located inside the Broadway Plaza complex which also includes a cinema, bowling, and a few fast food/high street chain eateries. It’s a great entertainment venue, but I found it was quite quiet on our visit. 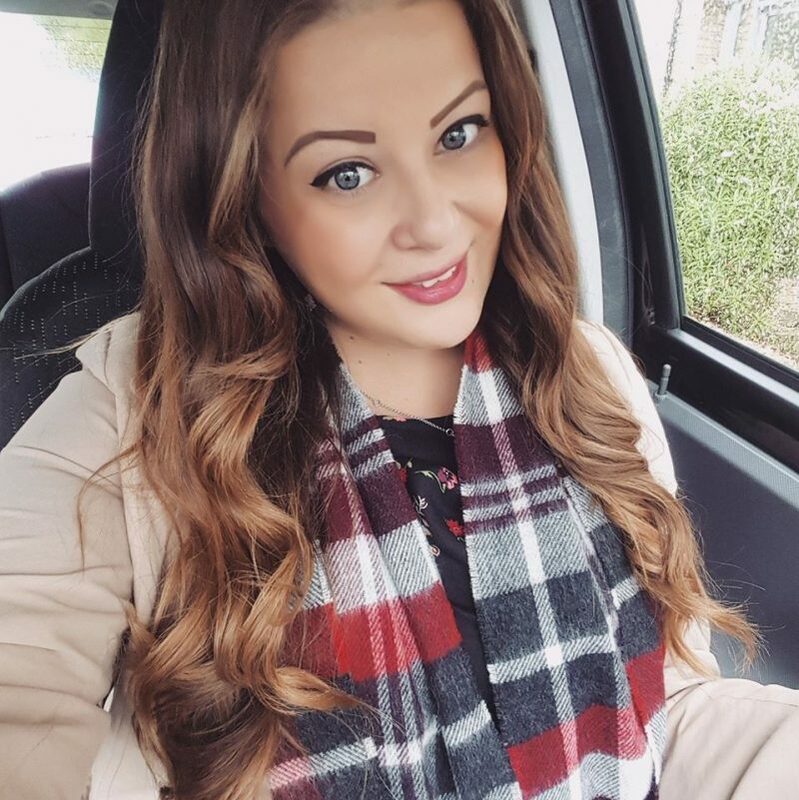 This is possibly just because it’s slightly outside of the city centre itself, but there is a free secure car park available, or is a short taxi ride away from New Street. 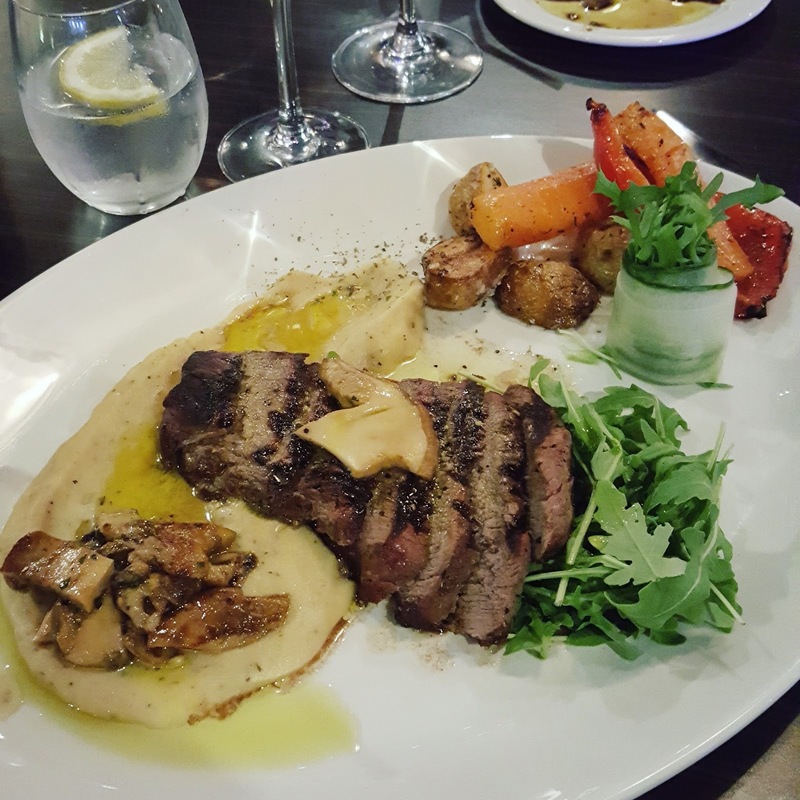 The Restaurant has a very welcoming atmosphere and the staff were all very attentive and extremely knowledgeable. I loved the stylish modern decor, and it was nice to be seated on a large round table rather than the usual rectangular shaped dinner tables you get in restaurants. It would be the perfect place to go for a group meal or a party, as the tables are so big! 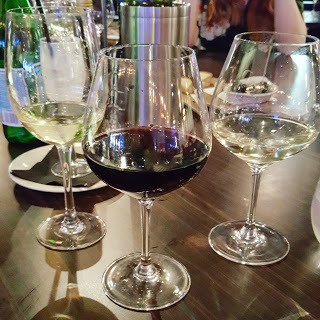 Once we were seated, we were offered a selection of both red and white wine, as well as prosecco to try, which was the ideal way to begin our dinner. The meal perfectly started with some rustic homemade bread alongside olive oil and balsamic vinegar to dip it in. 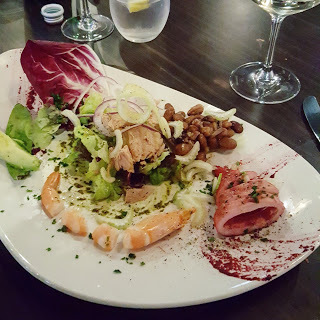 For our starter, the kitchen had prepared us each a platter of fish which included calamari marinated in lemon juice, olive oil, garlic and parsley. I’m not really a fishy eater and I wasn’t really sure what I would think of this, but it was so nice to have fresh fish as a starter for a change, as it’s not something I’d usually pick for myself. Alongside the calamari (which was delicious!) there was also prawns and a delicious tuna salad, and I must admit I thoroughly enjoyed it! For our mains I was very pleased to be served with a big plate of steak! The chef had cooked us each a filet tagliata with mushroom, tuffle oil, and served on a bed of rocket salad. This was alongside the most delicious puréed potato I’ve ever tried, as well as some roast potatoes and vegetables. The steak filet was finely cut and very tender and tasted just divine with the mash. I would thoroughly recommend trying this if you’re a meat lover like me! We were also treated to a little taste of the lobster ravioli, which was possibly the highlight of my whole meal! I’d never tried lobster before, but this was in the most delicious tomato sauce ever, I will definitely be returning to try it in full! I have such a sweet tooth, so for dessert I opted for the Monterosa cheesecake. This is a light sponge cake filled with cream cheese and topped with strawberry sauce and cherries. Other options included tiramisú and profiteroles, which also looked delicious! All of this delicious freshly made food was washed down with plenty of wine as well as a yummy limoncello sorbet palette cleanser between courses. Overall I was thoroughly impressed with the menu on offer and the high quality of food available at The Restaurant. 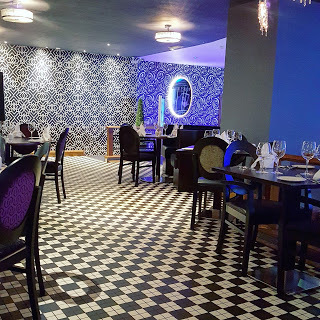 I wouldn’t have expected to see such a fine dining experience within a casino in Birmingham, but the staff there really know their stuff, and are more than happy to make expert recommendations. Our host Roberto Santolamazza was extremely knowledgeable and the chef himself came over to tell us all about the food he had prepared. 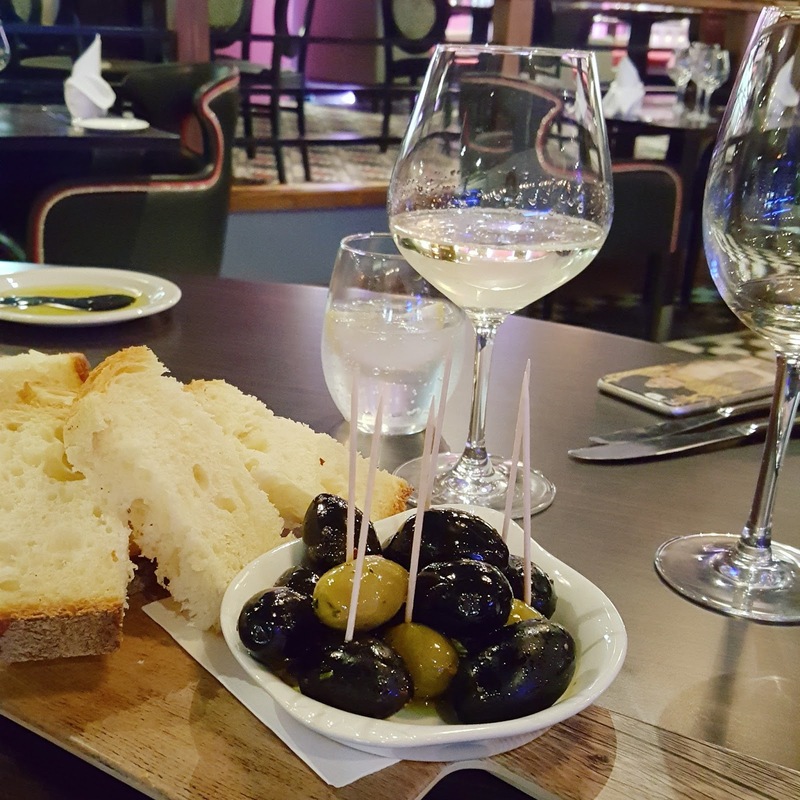 I love that little personal touch, and I would certainly recommend The Restaurant at Broadway Casino if you want to try some real authentic Italian food!